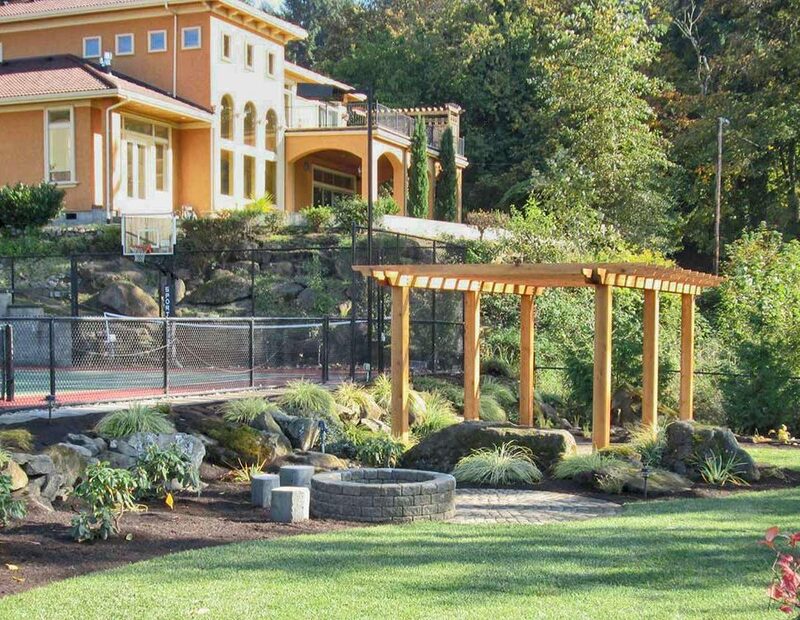 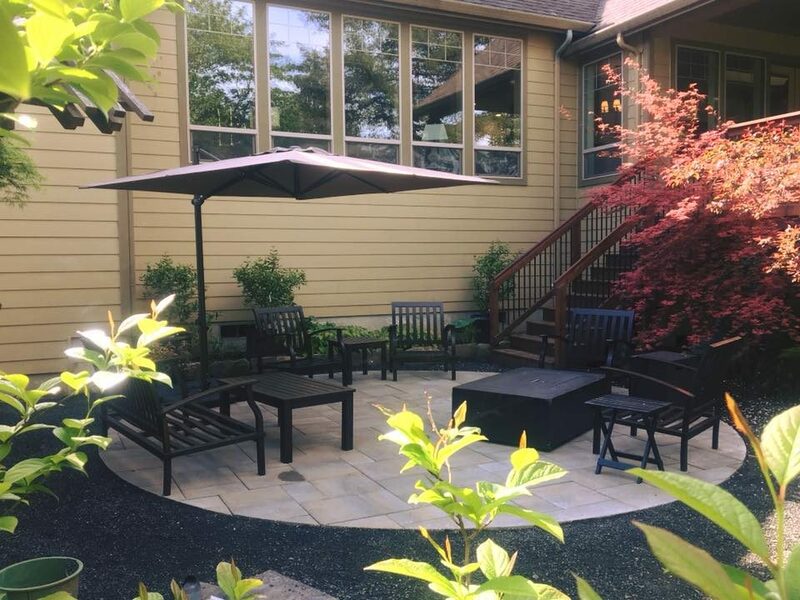 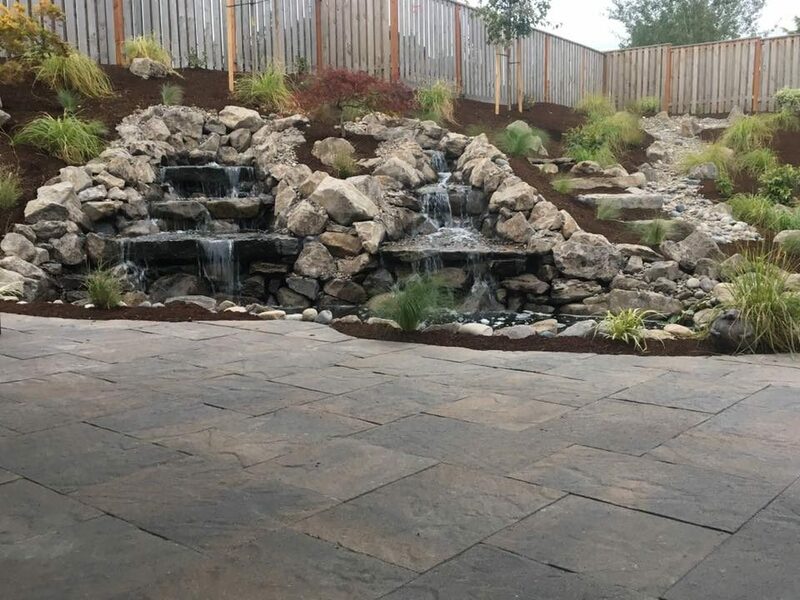 see what many types of features you can have in your outdoor living area. 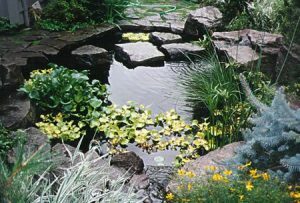 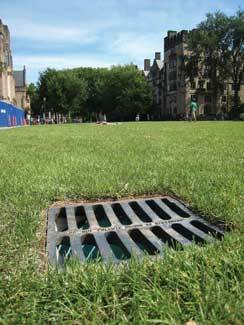 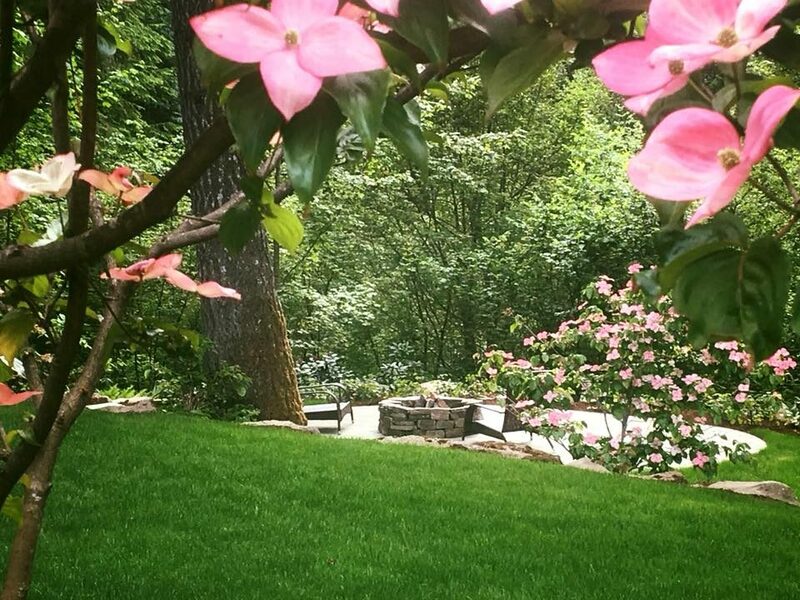 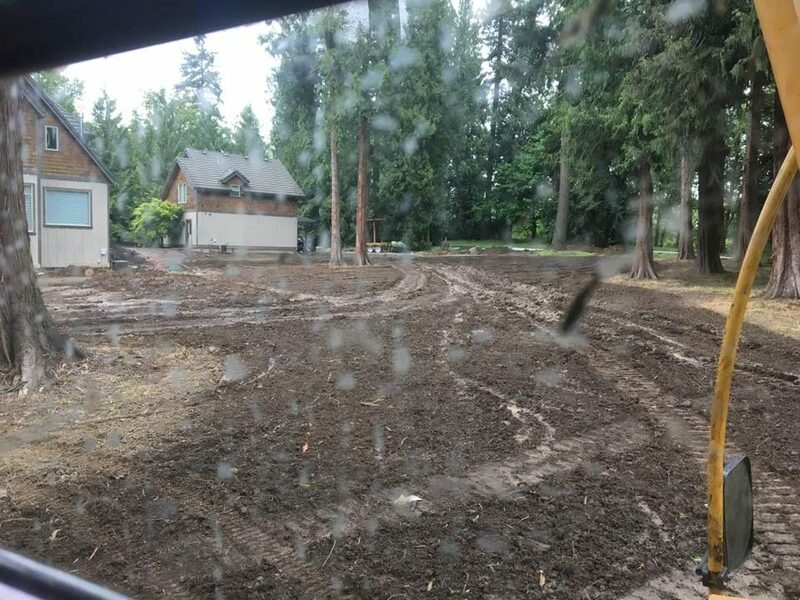 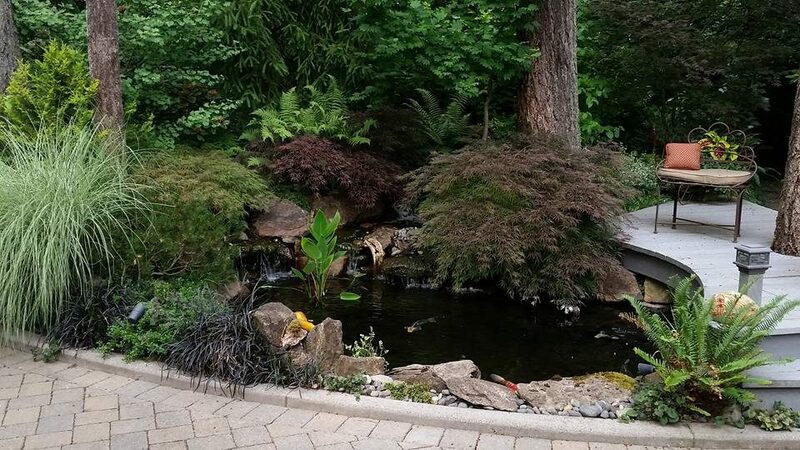 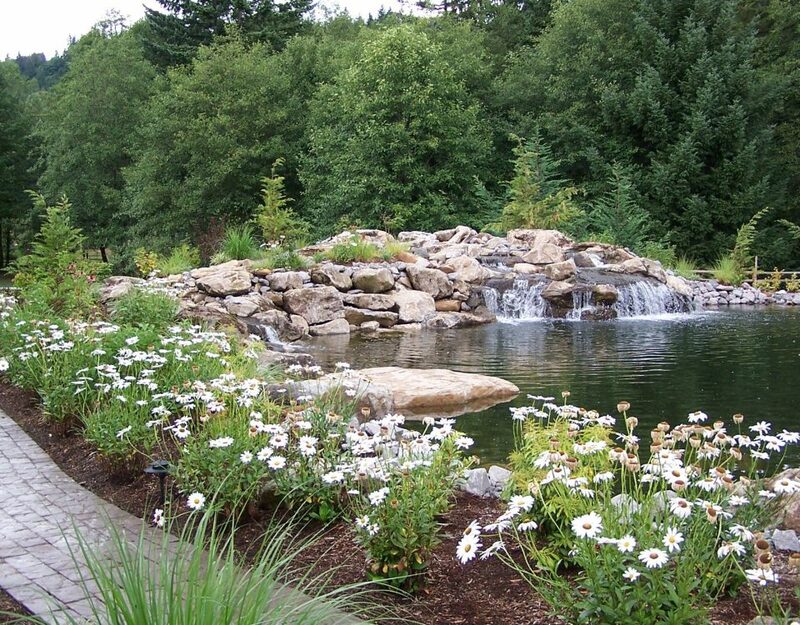 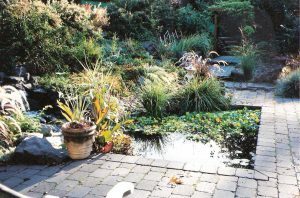 This pond won us a grand award from The Washington Association Of Landscape Professionals. 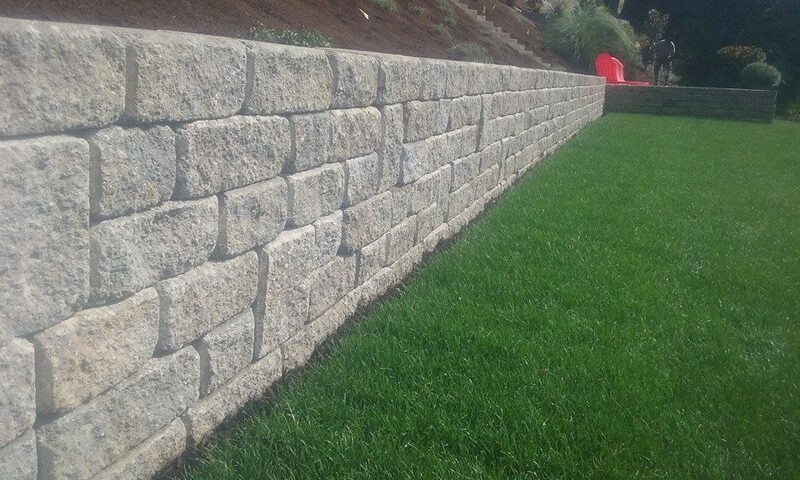 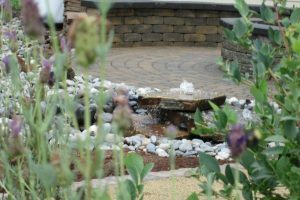 This water feature serves as a secondary focal point next to patio and seat wall.